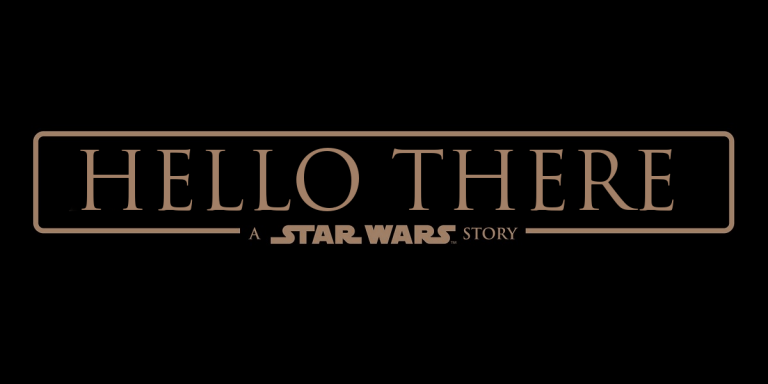 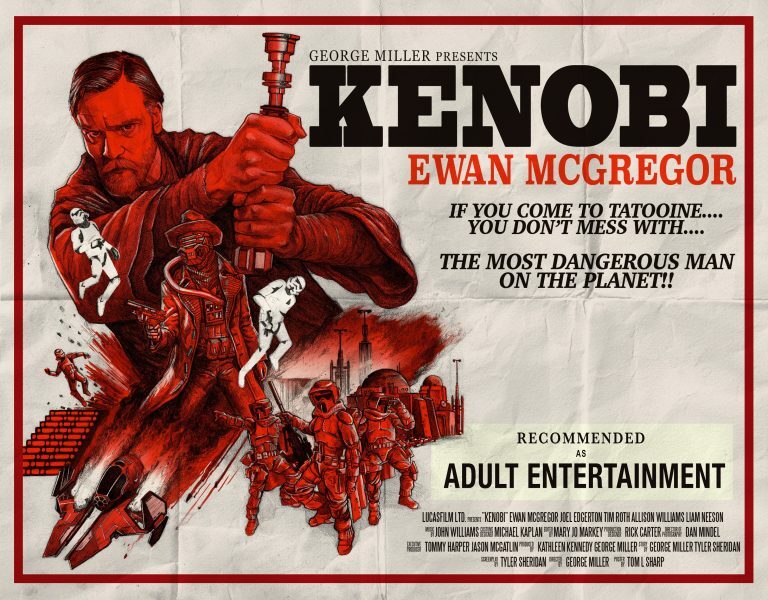 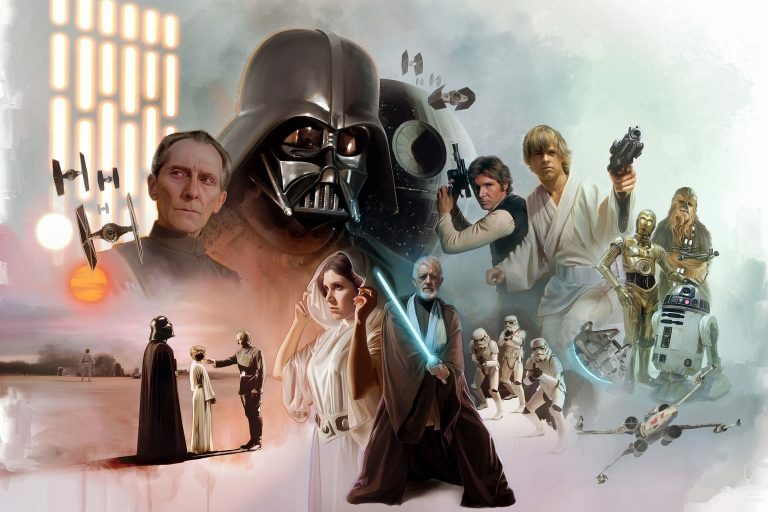 Obi-Wan Kenobi was a Jedi Knight who was instructed by Qui-Gon Jinn and he himself taught Anakin Skywalker. 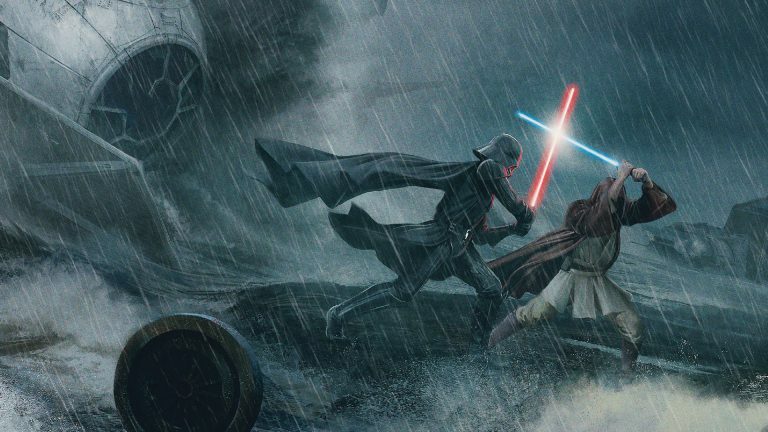 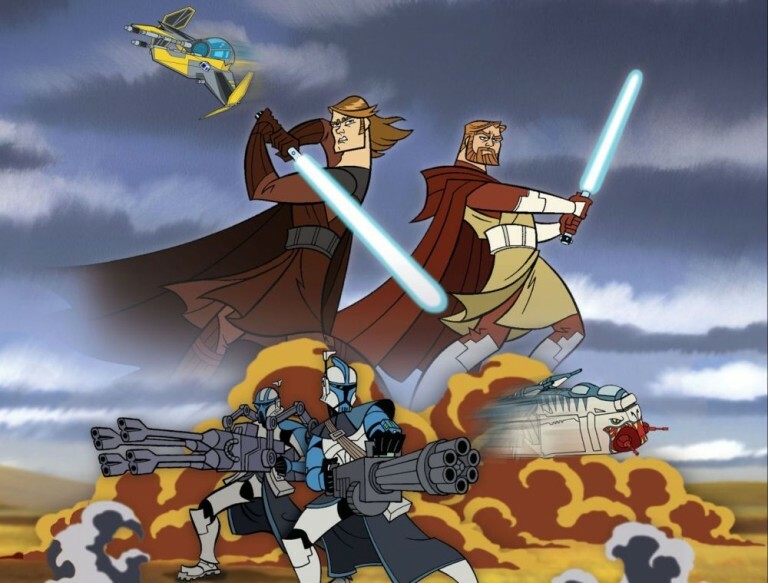 Both Kenobi and Anakin fought in the Clone Wars which led to Anakin turning to the dark side and betraying the order. 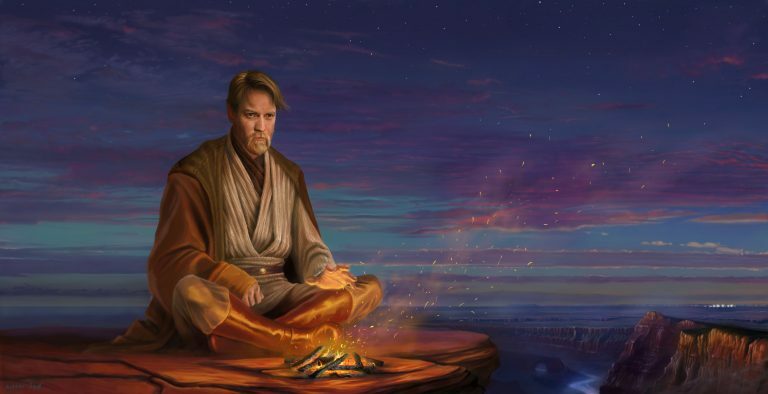 Obi-Wan hid on the planet Tatooine where he watched over Anakin’s son Luke, whom he began training to be a Jedi, like his father once was.